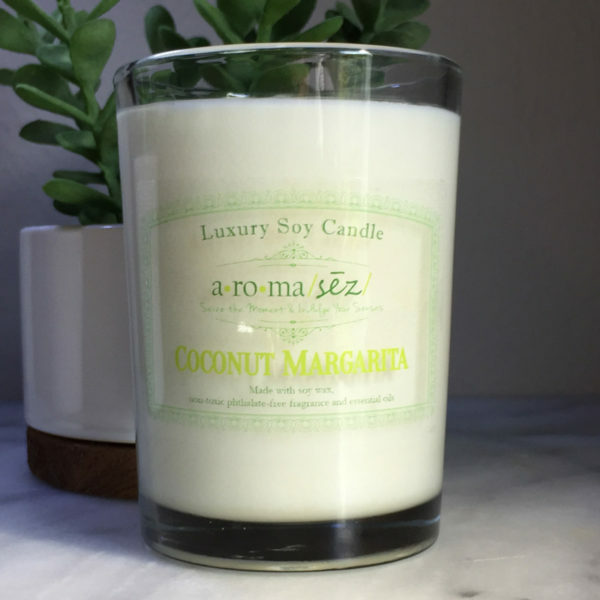 This balanced candle is a wonderful choice for a year around scent that is perfect in any season. 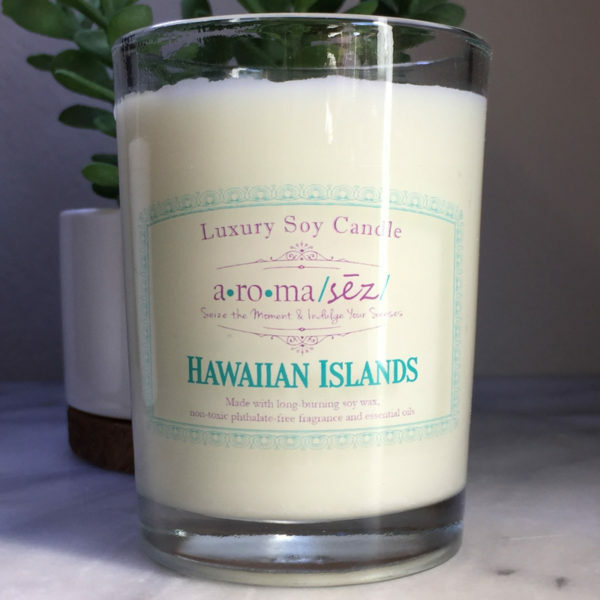 Sweet and salty, this candle has a gentle undercurrent of amber and vanilla. 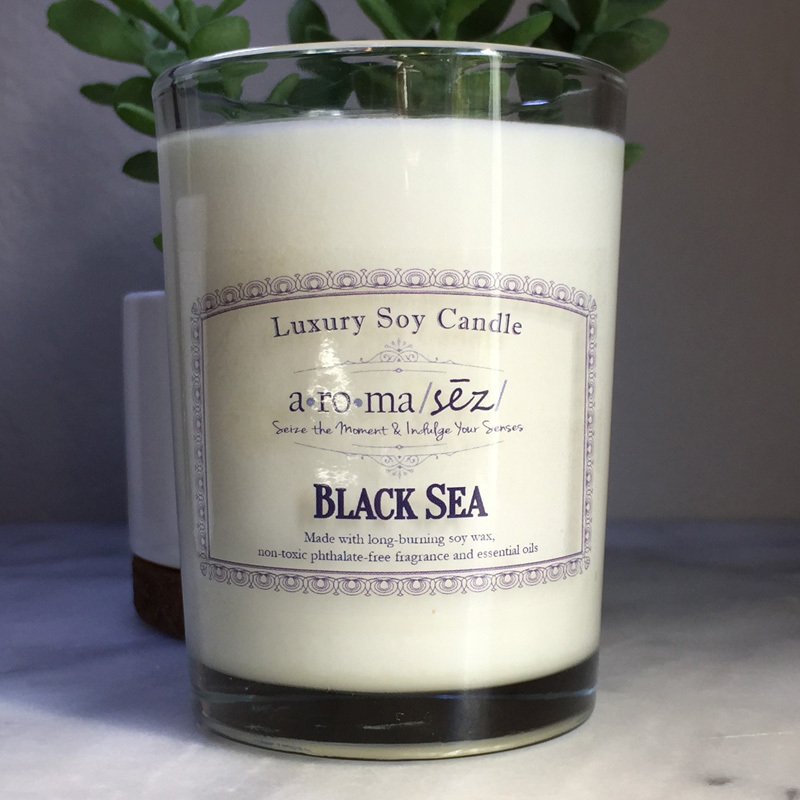 Hints of the Black Sea is mysterious and intriguing, resulting in this candle's seducing aroma.